Bucket List 2013: 3 New Books in 1 Year! 2012 was a great year for me. Financially, it wasn’t that rewarding…. ugh! But in every other aspect, it might have been the best year yet! 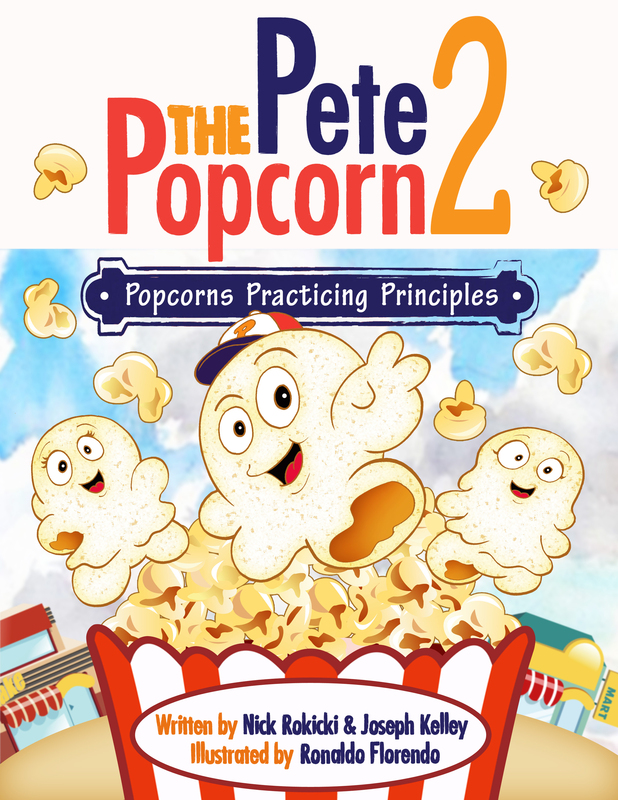 A huge part of that came on February 29th, 2012… when my first book for Children, Pete the Popcorn, was released on Amazon.com. On this day, my very first book hit 3 #1 slots on Amazon: #1 in Hot New Releases, #1 in Children’s Literature and #1 in Movers and Shakers! And this was just the beginning… since that date, co-author Joe Kelley and I have been to countless schools for readings, a bunch of libraries for author appearances, a slew of gourmet popcorn shops for promotional visits… and we’ve read Pete the Popcorn in about 25 states, about 50 cities, 3 countries… and more! 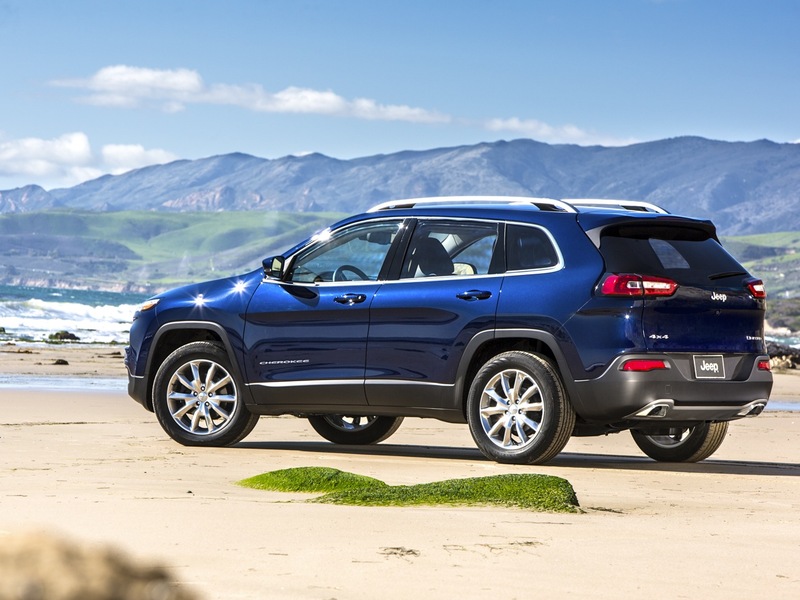 Later in the year, we released our second book, Clipper the Comet, which paid tribute to our home states of Ohio and Michigan… and the auto industry which so many families rely on in our area. We also used this book to create a summer reading initiative for children in the Westland, Michigan and Blissfield, Michigan areas— giving away over 5,000 Children’s Books! Since then, we’ve been hard at work creating new stories— and touring schools across the country, which could be the focus of an entire book in itself. So, what’s on my bucket list for 2013 in regards to my writing business? I’m preparing 3 NEW BOOKS FOR 2013! 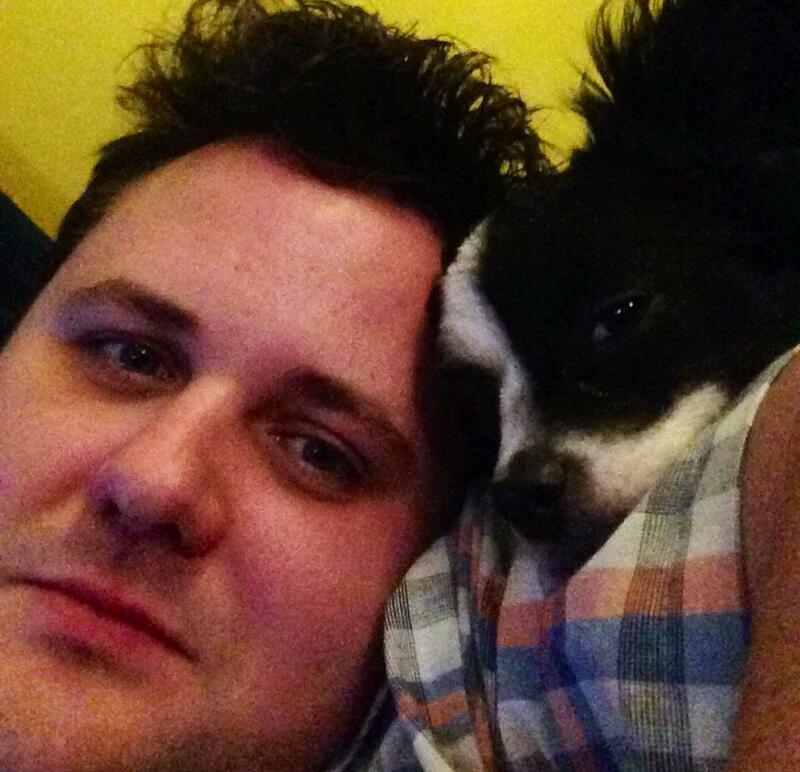 One of these is fairly common knowledge: Casey and Callie Cupcake. 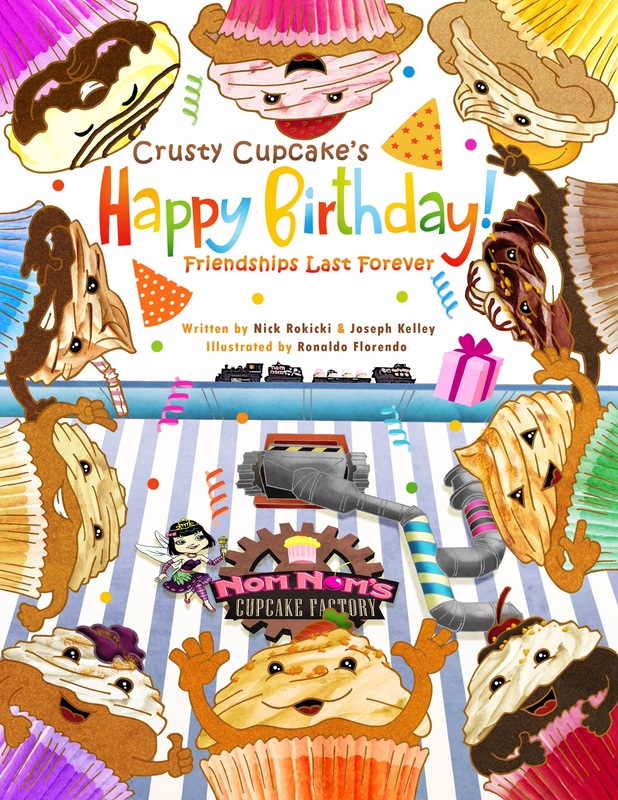 Some lucky folks were already afforded the opportunity to pre-order this book and receive their child’s name in the acknowledgement pages… but the release date for this book has been pushed back a little bit, as we work with a cupcake shop to secure a promotional partnership. We have to do the promotional release process in a proper manner, or there is no point in even doing the book! But “let me be clear,” as Obama would say— Casey and Callie Cupcake will hit the book shelf sometime in the first quarter of 2013! What about the other two books that I would like to release in 2013 to complete my Bucket List? Will they both be Children’s Books? Surprise!!! Another Pete the Popcorn book, as children have been demanding? Surprise!!! A book for adults??? Surprise!!! I’m going to get this Bucket List item accomplished, you can be sure of that… but I’m a little scared, too. What will I do in 2014? 4 books in one year? How do I top it? Or, are three books in one year too many? How can I possibly promote them all correctly? However, I really have no choice… my mind has been working overtime lately and my typing fingers just can’t keep up. So I have to get these ideas out now… or lose them forever. So, there it is, the second item on my 2013 Bucket List: release 3 new books!